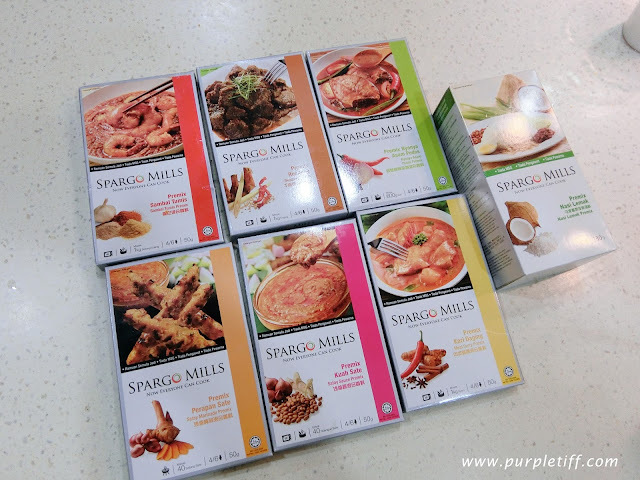 Master Level meals that can be done in minutes from SPARGO MILLS! 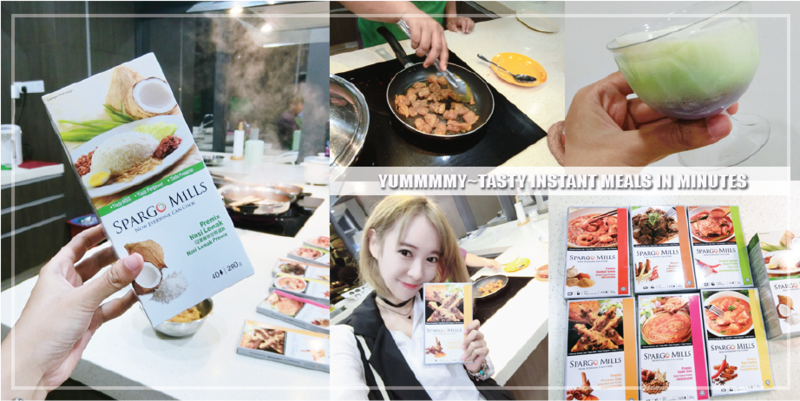 that are ready made and you just need to add some basic ingredients and cook like a PRO! I find it really really really mind blowing and wanna share with you guys! cooking that DOESN'T REQUIRE ANY SKILLS. I mean, that are good for you! and DIY myself easy like ABC! The most important thing is that, the taste is great and #likeAPro man!!!! 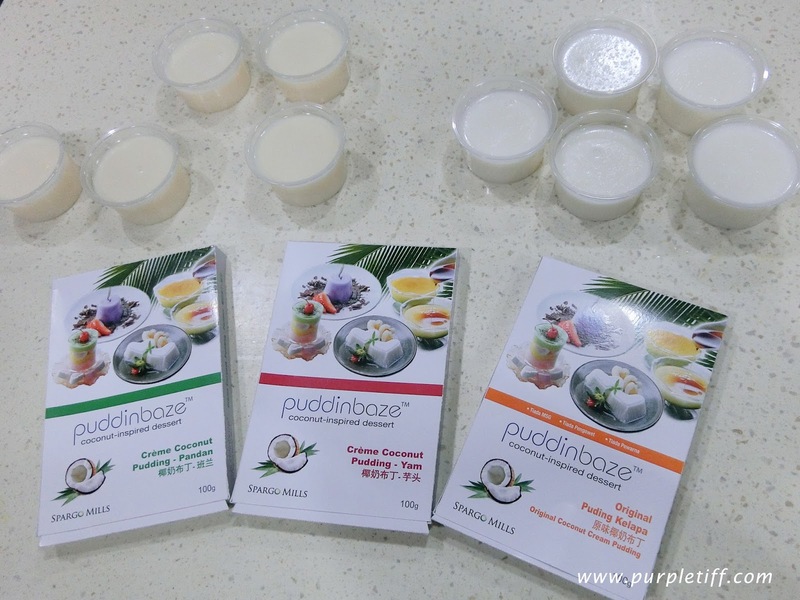 WITHOUT any MSG, PRESERVATIVE & ARTIFICIAL COLORING! OK, stop talking and let's proceed to the lessons that I've learned that day during the event! That day was the day I just touch down Malaysia from Amsterdam! 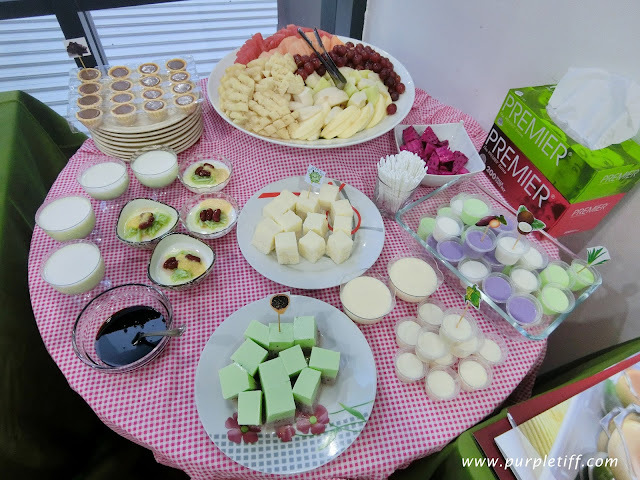 I travelled in Europe for almost 2 weeks and I miss Malaysia food like A LOTTT!! 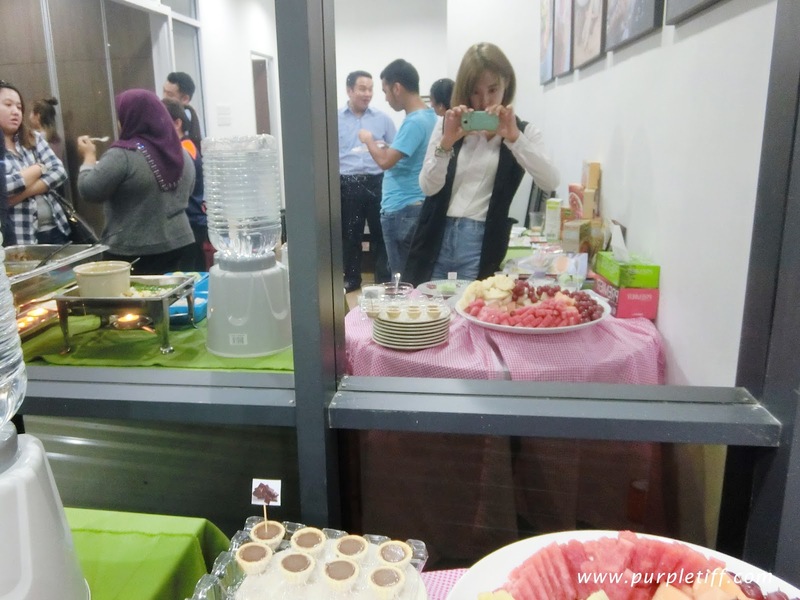 There are Malaysian FOOODDD Everywhere in the room! All these packet instant meal paste is from SPARGO MILLS by SPI Manufacturing Sdn Bhd. YAY!!! 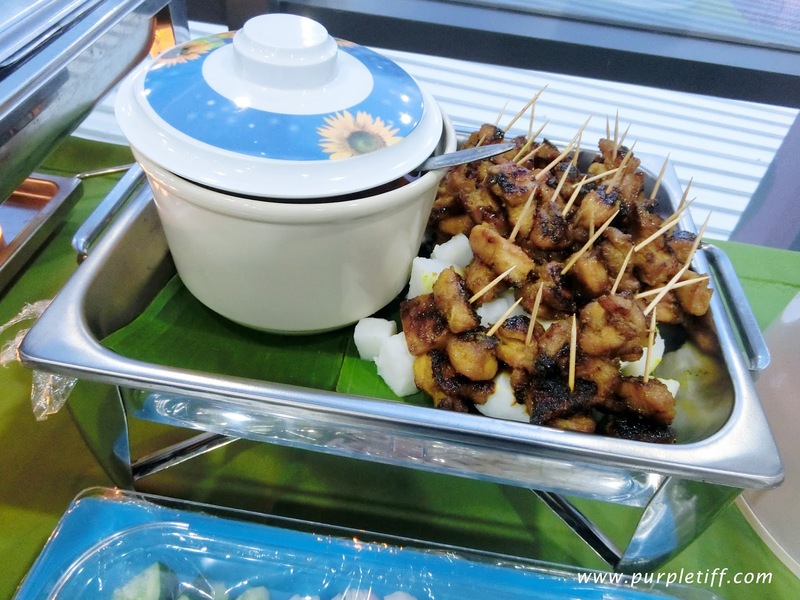 I can cook my own satay in the future if I am having small party in my house! 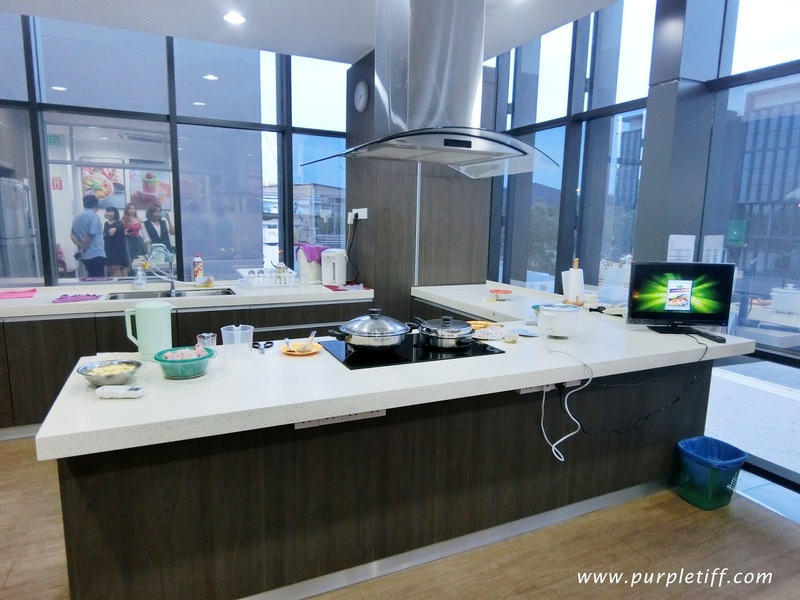 This is the kitchen that the Chef will be demonstrating the simple procedure later. Here is our chef explaining how simple the procedure was. 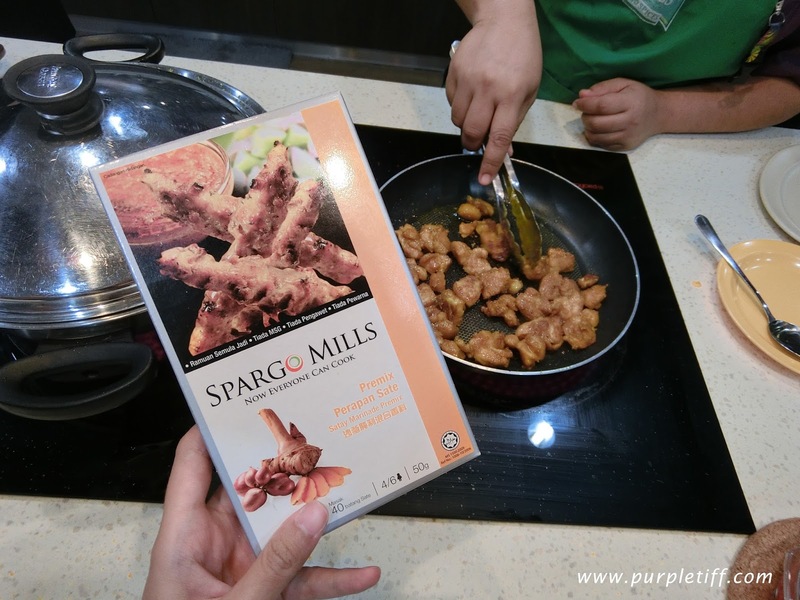 The chef was cooking the SPARGO MILLS MEAT CURRY! Both Ingredients B mix well and set aside. 1. Mix Ingredients (A) and stir well. 2. Pour Ingredients (A) and cooking oil into a wok/pan. Cook until water evaporates and oil rises to the top. 3. Add meat, patatoes and water; cook until meat and patato are tender. Add in Ingredients (B) and bring to Boil. We are ready to EAT!!!! 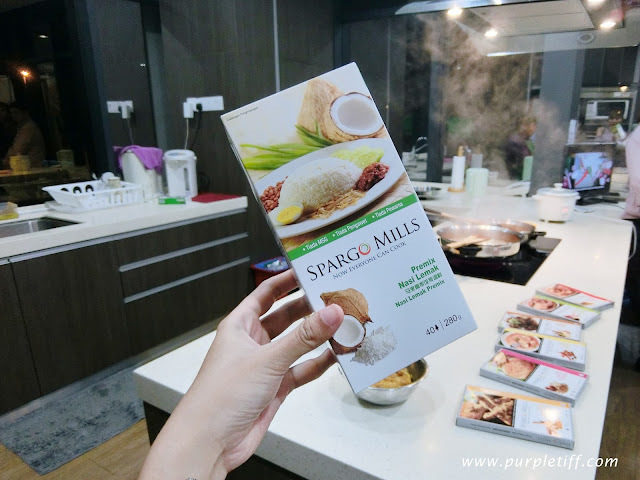 This pack is to cook our famous Santan flavoured rice. 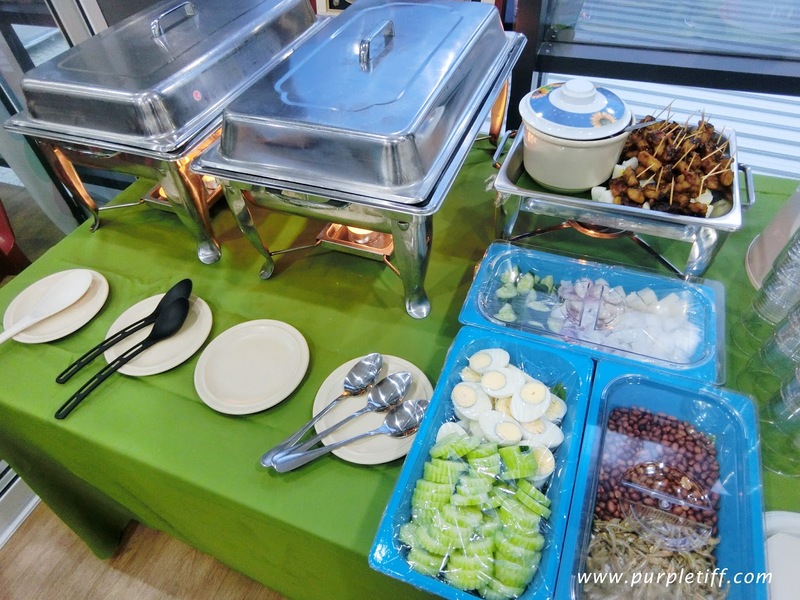 Serving for around 4-5 pax. Just cut down the portion accordingly if you have 1-3 pax yourself. 1. Wash the rice, drain and place in a rice cooker. 2. Add water, nasi lemak premix and cooking oil into the rice cooker. Stir well until premix is dissolved. 3. Set Rice cooker to cook. When rice is cooked, allow to rest 15 minutes before opening the cover. 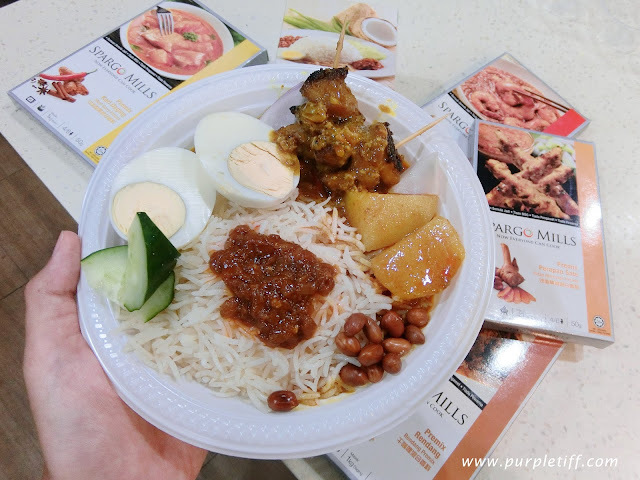 Now we can have a yummy NASI LEMAK with Curry Chicken at home! You can eventually pan fried it at home without mess!!! 1. Mix the Satay Marinade Base well with water and sugar. 2. 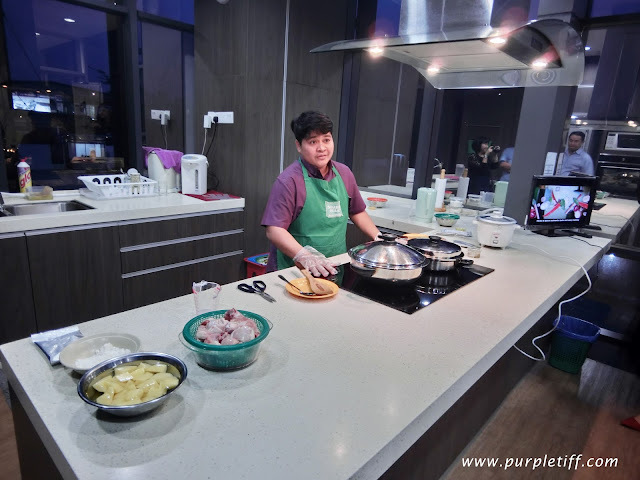 Marinate the chicken/beef/mutton pieces evenly with the Premix for 3 hours in the fridge. 3. Skewer on bomboo sticks, if desired. Ready to Pan fried / barbecue/ roast. And Lastly, here comes the DESSERT!!! Why it's a favorite menu for me? Because you don't even need a stove for you to brag that you can cook a yummy Pudding. What you need is just a HOT WATER and a BOWL. And you even can creatively create your special pudding taste by adding additional flavours on it! it will become MILO PUDDING!!! 1. Add Puddinbaze into measured hot water and whisk well. 2. Pour into mould and cool before refrigerating. 3. Chill in the fridge and ready to be served! and I think that is kinda pretty sweet because at least you made an effort to boil the hot water right? 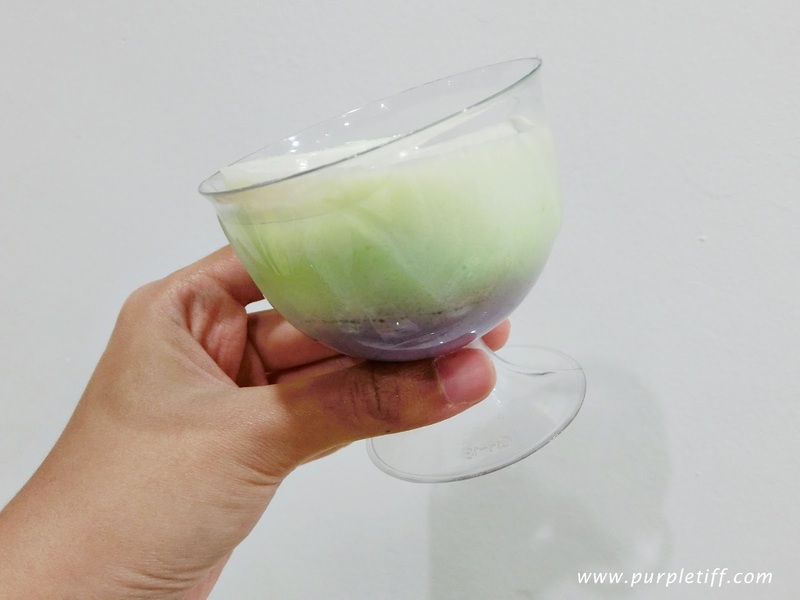 This is customised pandan pudding added with red beans! Everyone is enjoying their meals!! So, are you getting a great interest on getting them to cook like a PRO? 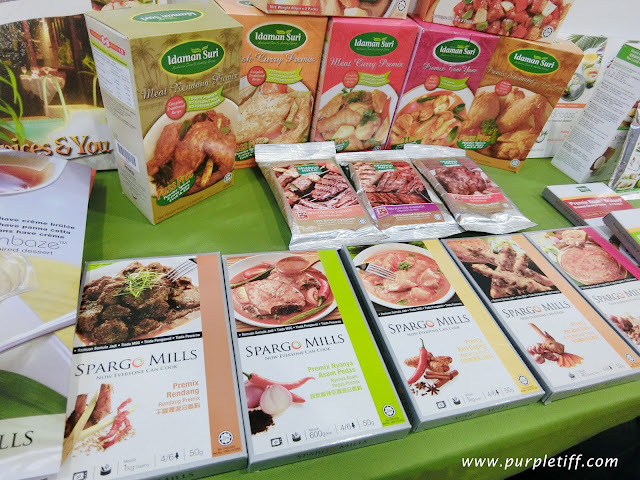 SPI Manufacturing Sdn Bhd was incorporated in 2002. 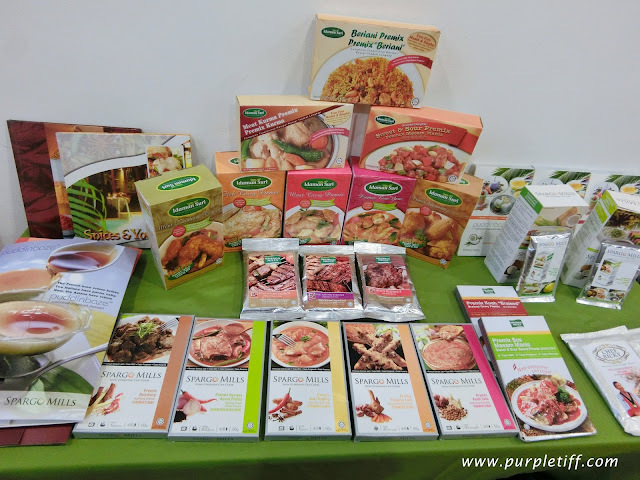 Our primary intention is to create awareness and promote good quality Malaysian products. Let's end today with pretty babes photos!